I actually have three of the demented little shits now. I'm tall enough to see into the cage too so I know it's not just my very own pet straw. I'm tall enough to see into the cage too so I know it's not just my very own pet straw. I remember everything you’ve ever done. 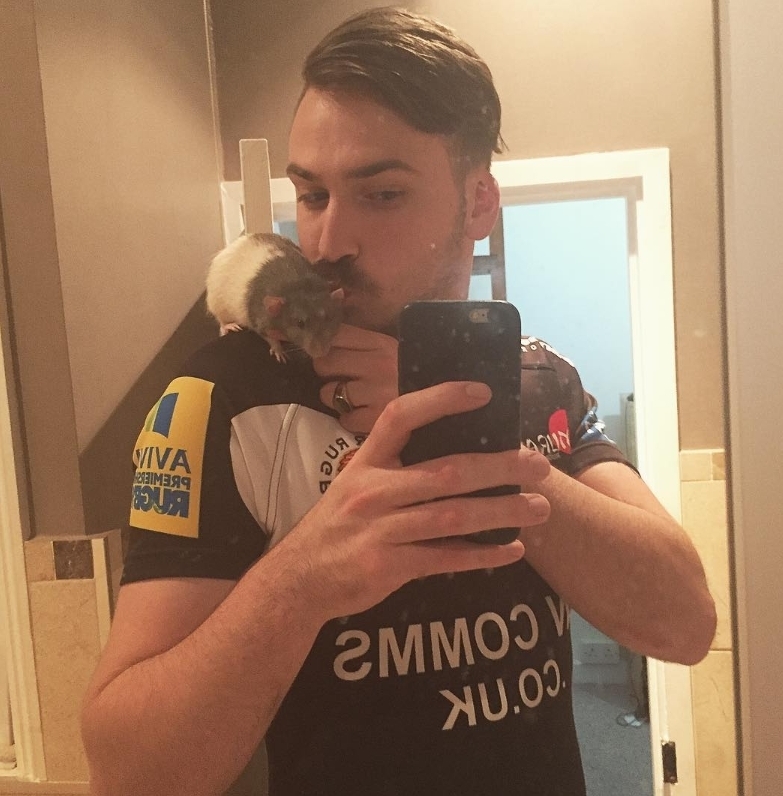 Rats are awesome, have been considering adoption of one for ages. I do not have a sash. 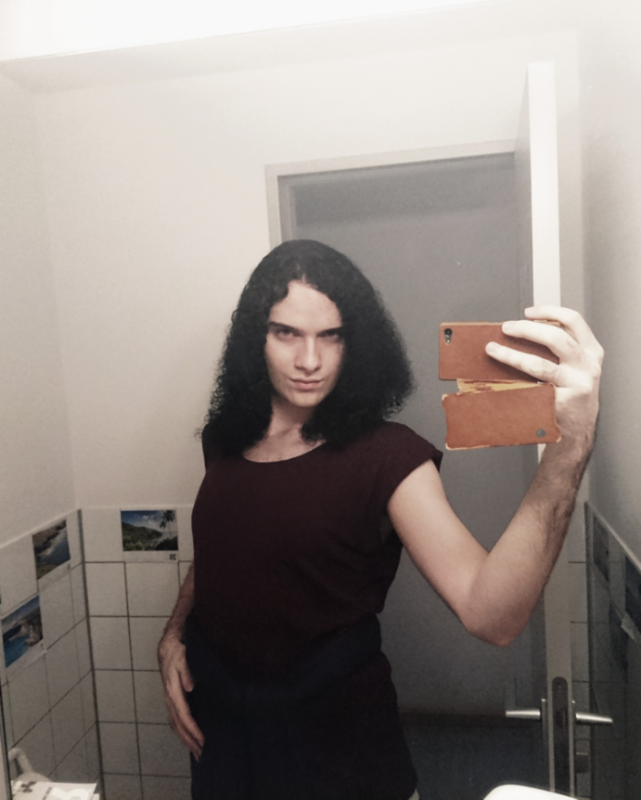 I just pose in a slightly thotified way with a phone case that I have to replace. I actually was offered a second sash and turned it down. If I'd known you wanted one, I'd have claimed it. But it's still not on a par with my friend Seth's sash, which is shiny black with hologram rainbow letters.